What I am proposing is that in addition to social networking, create a special event for yourself every day, a time where you totally disconnect and spend time alone with your thoughts. 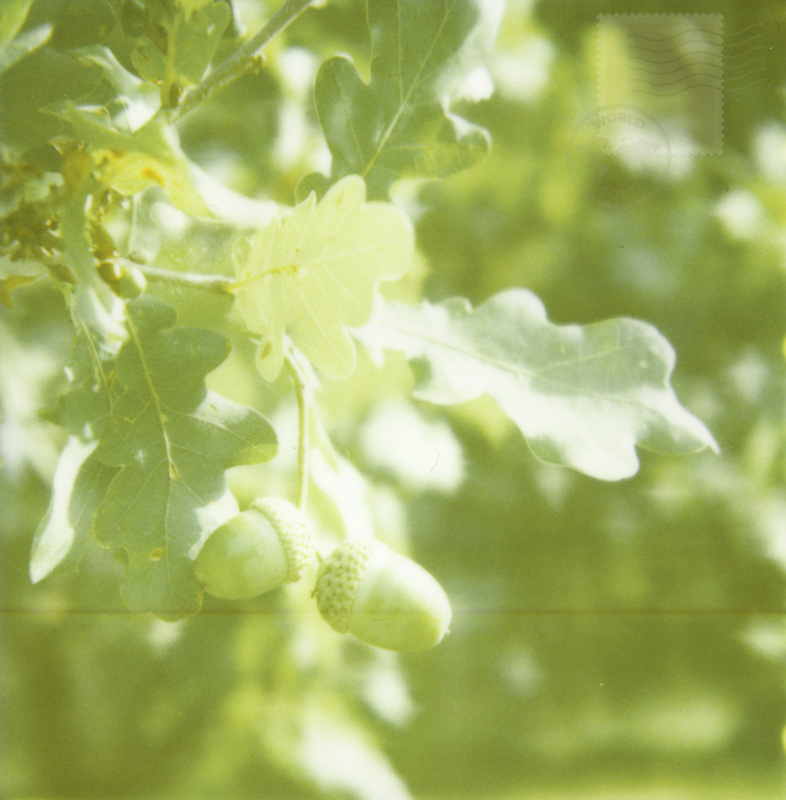 This entry was posted in six years in london and tagged film photography, i love words, london, polaroid, sx-70. Bookmark the permalink. how i love what you see!!! this acorn photograph is heavenly.